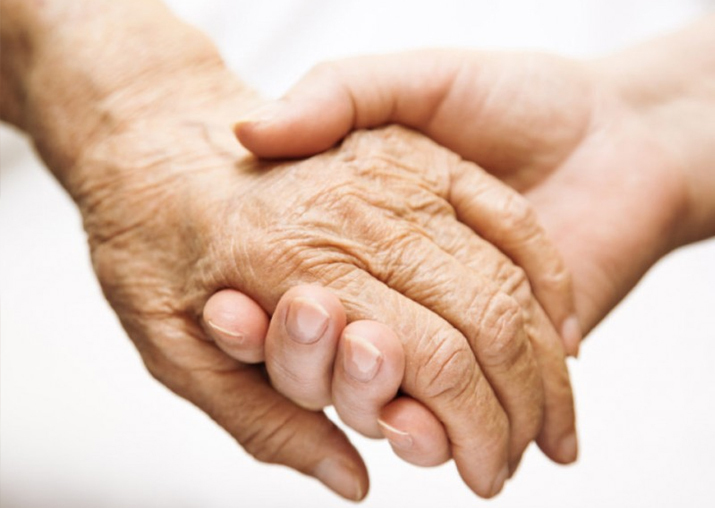 Why choose assisted living for your beloved elders? By opting for assisted living or senior living you can give them the desired care and attention even without being present with them always. Representational pic - Why choose assisted living for your beloved elders? There are times when your loved ones need special care, it can be either during their illnesses or in the later years of their life. This special attention can be given in the form of personal care along with medical support, mobility assistance, timely meals, health monitoring and much more. However, with your extremely busy schedule it is practically not always possible to be physically present when your elders need your assistance. Then how to take care of the needs, health and wellness of your dear ones during their aging years? One of the vital reasons why you should choose senior living is because of the way the caregivers will make your loved ones feel. They understand and value your parents just the way you do and never make them feel neglected. The major advantage of moving to assisted living is that your parents or elder will feel like home right away. Since there will be several other people of same age-group, your parents won’t feel out of place even once. In other words, they will feel like staying at their home while having lots of people around to take care of their each and every need and wishes. Apart from receiving ample care, they will also get the chance of meeting people, building new relationships and spending quality time with them. When did you last spent an entire day with your parents? Well, that might be very tough to remember. In such situations, when you are not able to be with your parents throughout the day, their safety is a major concern. 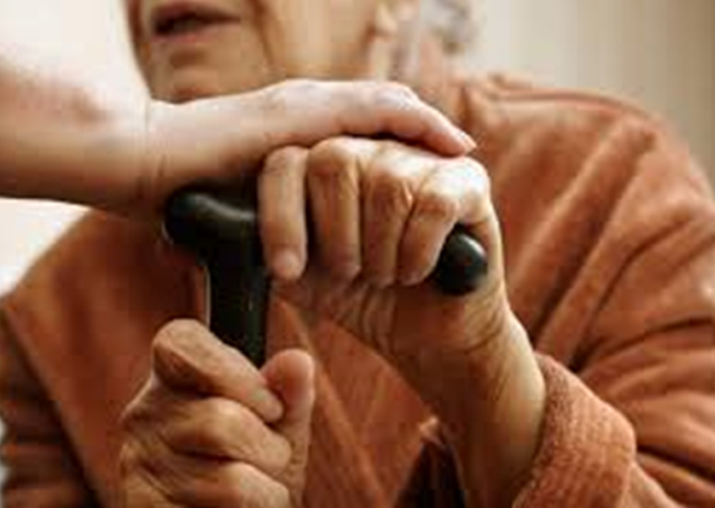 Older adults having limited mobility are highly vulnerable to mishaps like falls, medical emergencies, thefts, etc. Even if they have their medical insurances in place, that won’t help them if they can’t reach hospitals on time during emergencies. This is why it is not at all safe for them to stay or live alone. This is where assisted living facilities with their secured and comfortable elder-friendly environment come to your help. Apart from secured entrances, there are alert systems in every room so that the elders can seek help whenever there is any emergency. Moreover, your loved elders will receive regular assistance throughout the day and night. During old age, people often lose touch with friends and dear ones due to mobility and health issues which induce them to lead a lonely life. But in an assisted living they will never feel lonely as there will be a number of engaging activities and events to keep them busy throughout. They will be able to enjoy one-to-one or group activities which will enable them to communicate with other residents. Moreover, during group outings, coffee chats, and exercise classes they will be able to connect with several like-minded people and have plenty of opportunities for conversation on their existing life insurance plans, family life, and other areas of interest. Thus, your dear ones won’t get bored during their stay. Such activities take place almost every week and each time something new is offered to the elders. The best thing is, even you can take part in these activities, spend time with your dear ones and make them feel special. You no longer need to think about the health and wellness of your dear ones as they will receive proper medical assistance after moving to senior living. Not only will they get the required medical attention on a day-to-day basis, but just like a hospital, they will be treated and monitored by registered doctors. That’s not all. Your dear ones will also receive dedicated nursing facility with skilled caregivers at their service 24X7. In simpler words, all the necessary measures will be taken for the improvement of your elder’s health conditions. Most of all, since they will get treated in a home-like environment, they needn’t remain confined to bed all the time and can stay relaxed even while being treated. If the elders have health insurance covers against critical illnesses, then a part of the cost will be borne by the insured company. Every aged person has individual needs and wishes. Whether it is about physical ability or health conditions, the requirements of the elders can’t be compared. If you have no clue how to take care of the unique needs of the elders in your family, opting for assisted living facility is the best decision to make. Your dear ones will receive customised assistance after entering such facilities as they have special provisions for all. While they have special facility for bedridden elders who need 24x7 assistance, they also pay equal attention to those who have low mobility and need wheelchair support. Since, they offer customised services keeping the needs of the elders in mind, you can choose what best fits the necessities of your dear ones. There are several benefits of keeping your aging parents or elders in senior living facilities. This is the best option if you want to provide the best care to them even while you are not present with them. But, before opting for such facilities you need to plan out the financials so that your parents can receive the best care. In case you need some urgent funds for this purpose, you can avail a low-interest personal loan and pay off the EMIs over the years as per your convenience.